R & R can also involve the guests in a choreographed routine with the bride and groom, or how about this for a unique option…why not surprise the bride and groom with an amazing routine featuring selected guests? The variations are almost endless so contact us to find out about our value for money price packages to suit all needs, and pockets. Whether it’s a birthday bash or wedding celebration why not get your guests dancing??? 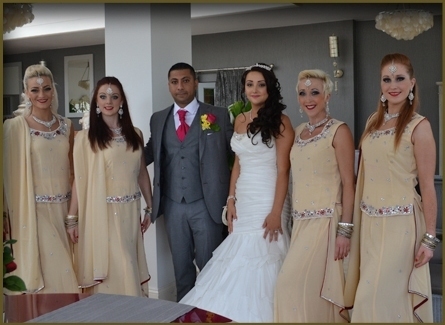 We can create a choreographed routine with the bride and groom or how about this for a unique option…. why not surprise the bride and groom with a group dance to your favourite song so you can break out in flash mob style…..we will work with you so you get as much practise as you need….your secret is safe with us! The variations are almost endless so contact us to find out about our value for money price packages to suit all needs, and pockets.